Hurry and act now to take advantage of our ZERO enrollment fee!! We'd like to introduce our newest trainer Tom Haugen. Tom is a former professional biker and x games athlete that will help you achieve your fitness goals with his fun and safe training principles. A graduate from Hopkins high school David was on the competition cheerleading team his junior and senior year. When he started cheer he was a 130 lbs and scrappy. After cheer he decided to keep up on the lifting portion and built a nice solid frame through weight lifting and cardio. 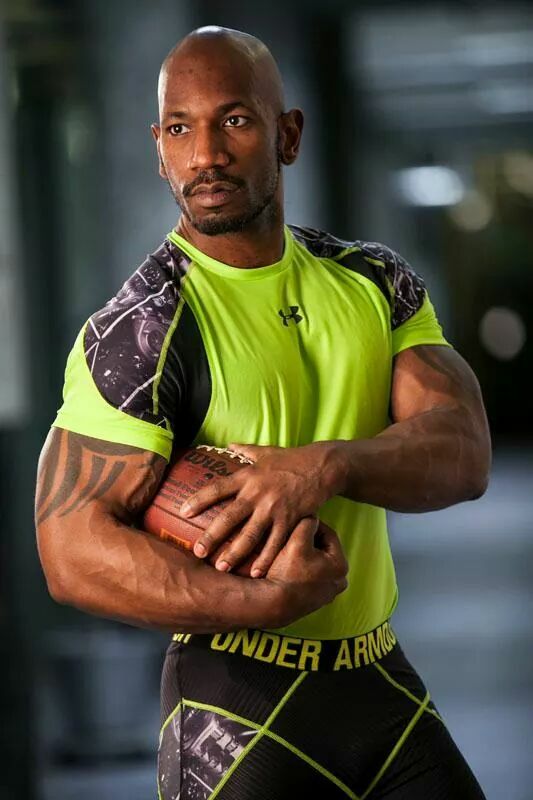 David is also a 3rd degree black belt in karate and runs the DC fitness kickboxing program. *Supplies are limited so don't hesitate and miss this deal. Come on down to the largest Snap around! 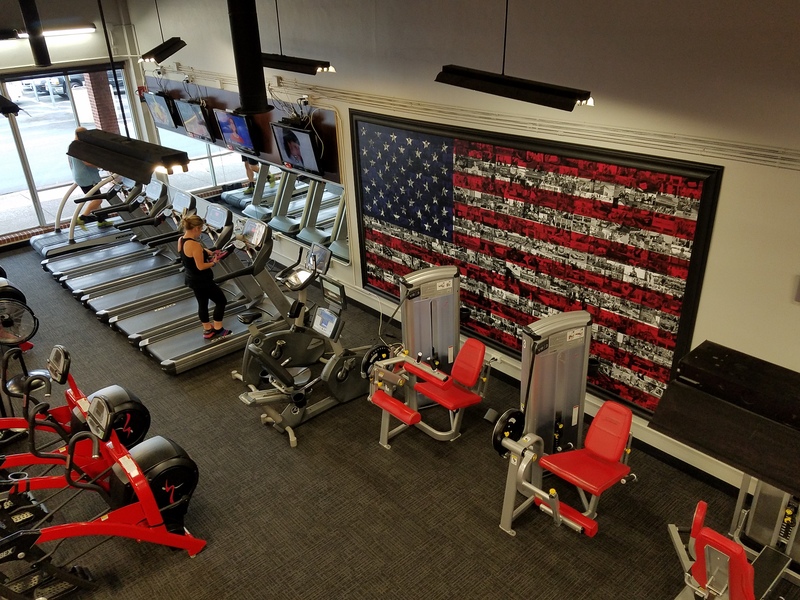 Robbinsdale Snap Fitness is a fun, friendly, and family oriented environment, with 3 levels of equipment. 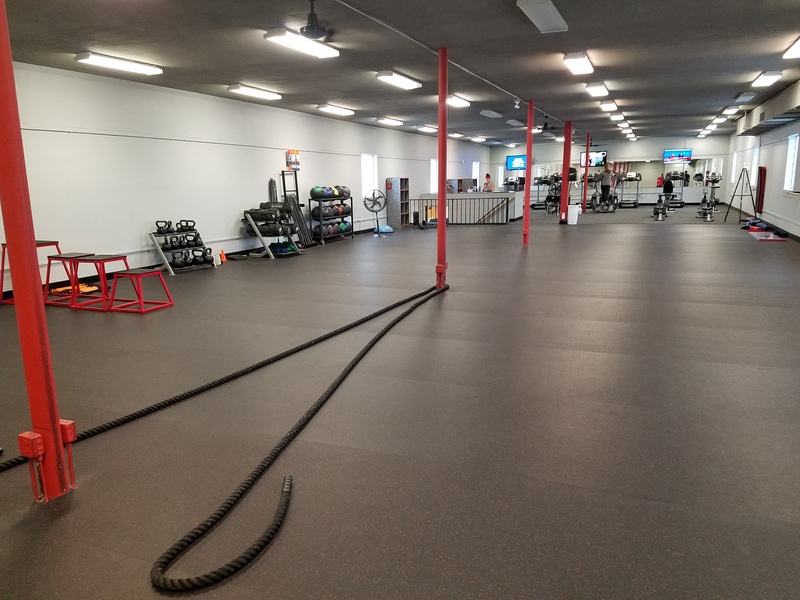 Including our large functional movement area! 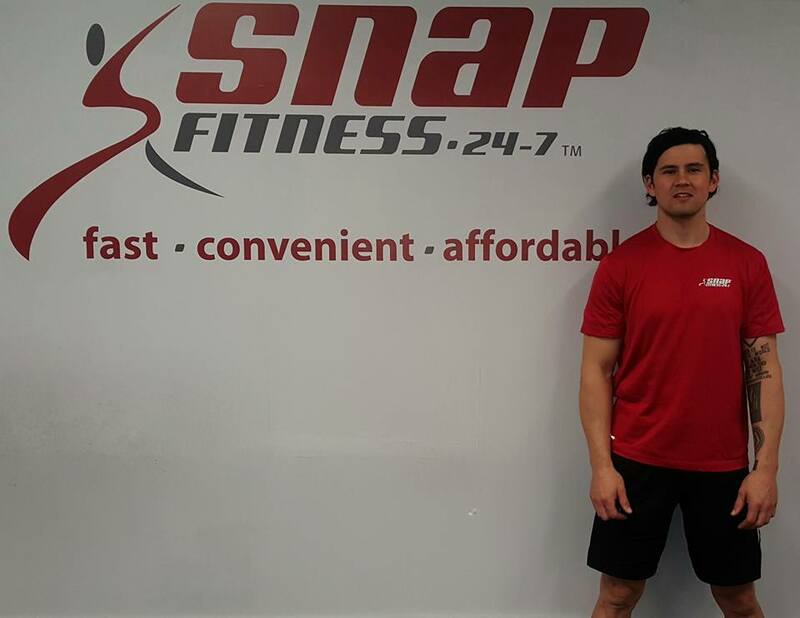 Not only do we offer classes, but we also have very knowledgeable Personal trainers, willing to help you get on the path towards achieving your goals. 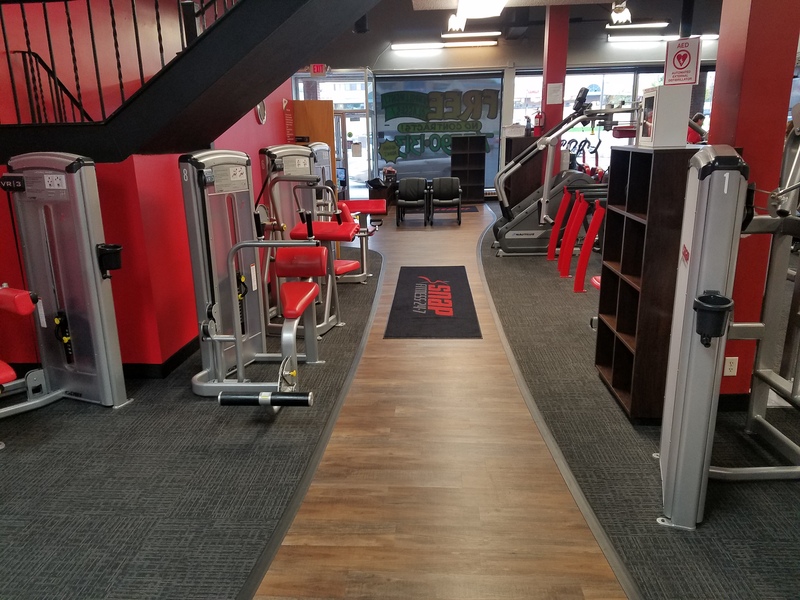 Here at our Snap fitness, you'll get a big time gym, with a small town feel. We'll see you soon.